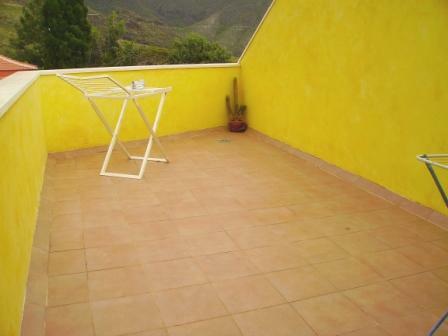 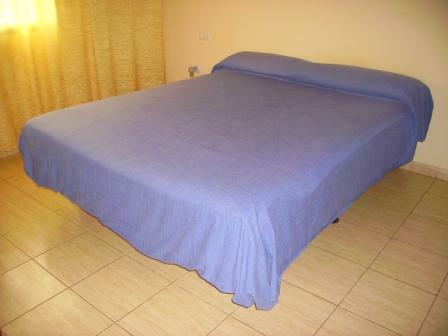 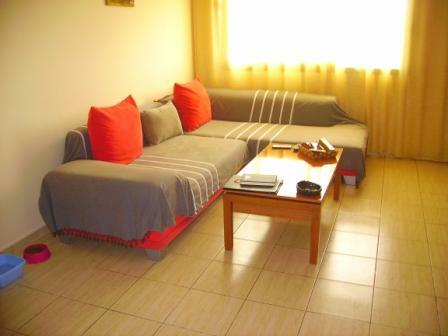 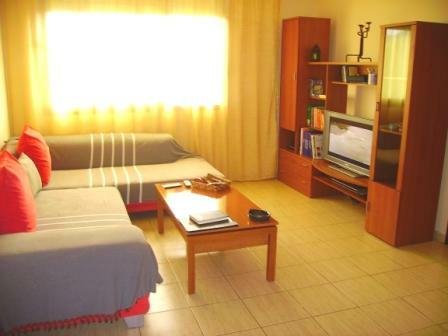 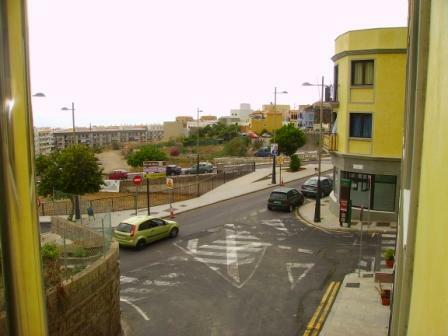 Lovely one bedroom apartment in Central Adeje, conveniently situated for amenities, restaurants, transport and shops. 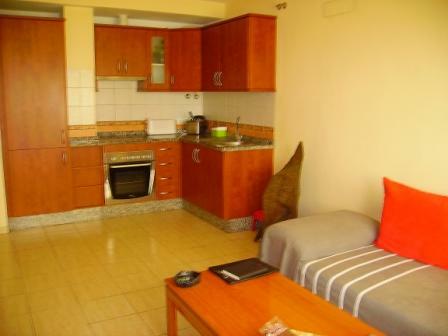 The apartment comprises of bathroom, double bedroom with fitted wardrobe, living room with American style kitchen and utility room on the roof terrace. 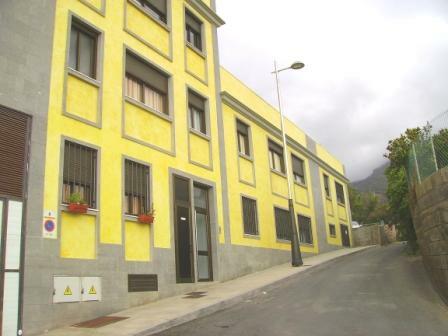 This apartment has sound proof walls, pre installation for both air conditioning and solar pannels. 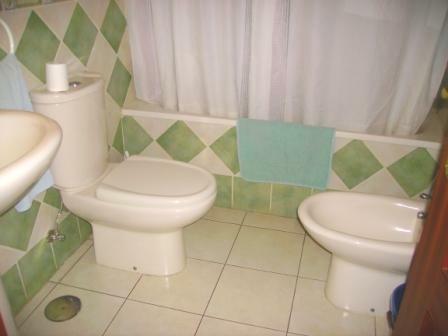 Very quiet location.